*Take it from Keyshia Cole, marriage counseling works. Her hubby Daniel Gibson was at first a bit hesitant to seek professional therapy for their marriage, but over time, he realized it was necessary. “At first, I didn’t believe in it. I’m a strong Christian, so I believed that, like, you go to God and you fix it and you pray about it, but sometimes you do need a different opinion,” Daniel told Essence.com. But it ain’t easy. 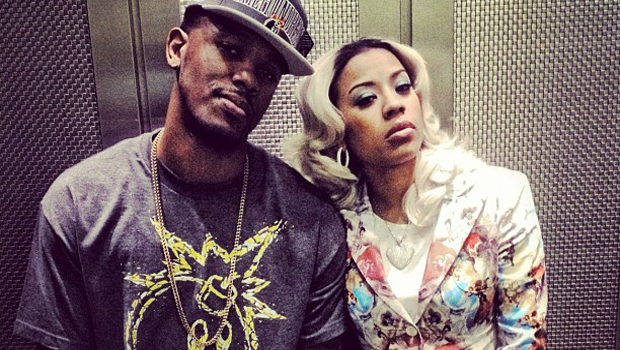 Keyshia admits it’s work staying happily married. The couple is happily married, but they’ve got to work to spend time together since their schedules are so busy.